So it has been some time since I've posted, but I've been busy attending various wedding and bachelor party functions. The weekend of June 28th I was in lovely Rockland County, NY for JP's bachelor party. Ro-Ro works at a camp for children with mental disabilities and he was able to secure the venue for our shenanigans before the kiddies showed up. We had a mobile keg of beer and were set to have some fun. Things went pretty much as expected. Lots of booze was consumed, pong and flippy-cup games ensued, Shultz passed out and got sharpied, and JP vomited. A solid performance all around. It was a blast to catch up with the friends that I left on the east coast during my Illinois years. This past weekend (4th of July) I was back in the Midwest for (sober) Craig's bachelor party and wedding. The B-party started off with some poolside beers 5 mins after I arrived at the hotel, nice. Then we cruised to Naperville in a limo bumpin "beam me up". We met up with the bachelorette party and had a fantastic time. The wedding was a great time too. Mandy (the bride) was a picture of beauty and the ceremony was really well put together. Craig is a lucky man as Mandy is the total package, smart, caring, beautiful, funny, and has a smile that will knock you out. The picture does not do these two justice. 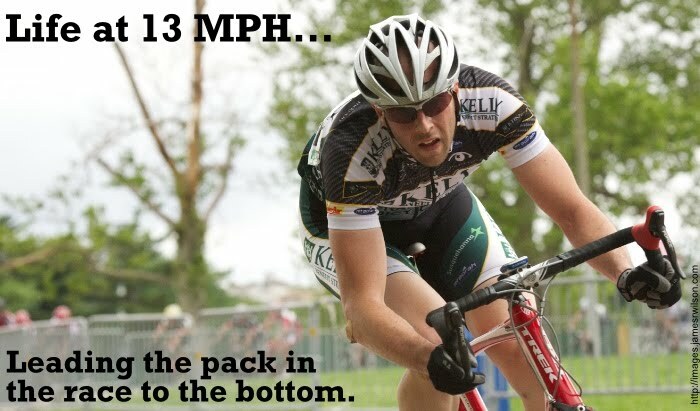 More bike racing this weekend. Till then toodles.